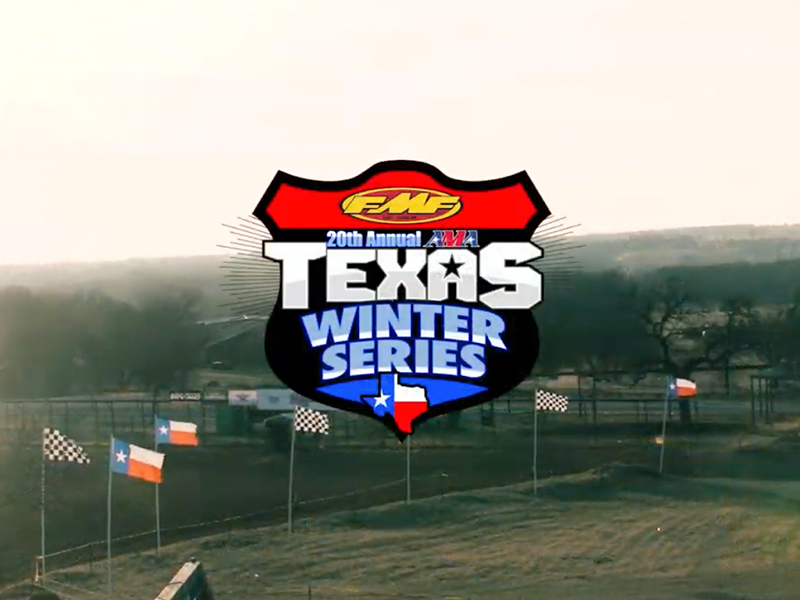 Sign up is open for the 19th Annual FMF Texas Winter Series at Freestone Raceway. Round 1 kicks off December 29th, Friday for practice. 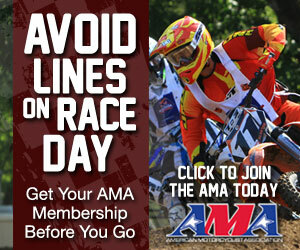 Racing begins Saturday the 30th for Youth classes, and Sunday the 31st for the Amateur classes. All 5 rounds are Pro Am points for the pro classes. Be sure to take advantage of the Online Sign up to avoid the long lines in the morning on race day. With 18 years of the FMF Texas Winter Series, it has grown with top youth and amateur racers attending from over 25 states in the U.S.! Attendance numbers breaking the 900’s, making it the largest series in the central region of the United States. Racing in Texas from New Years to February is a good place to be if you want to see where you stand against some of the top racers in the country on the roughest toughest tracks Texas has to offer. 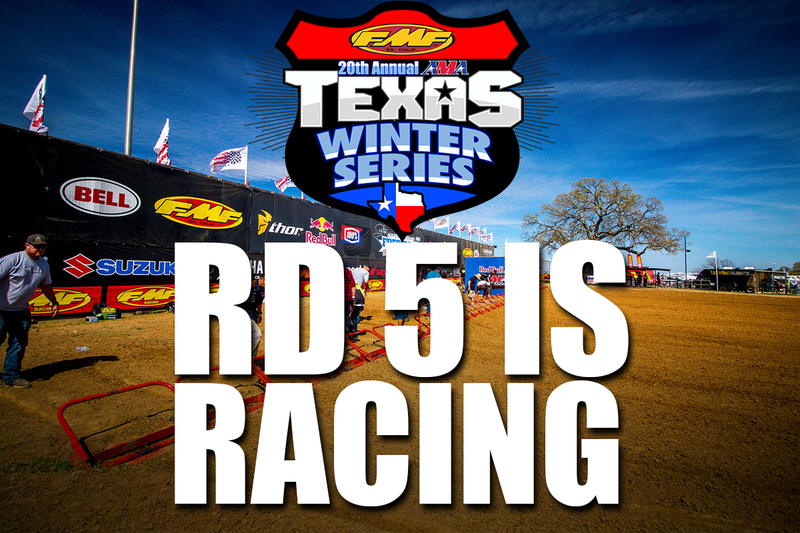 All the Texas Winter Series dates and schedule are posted. 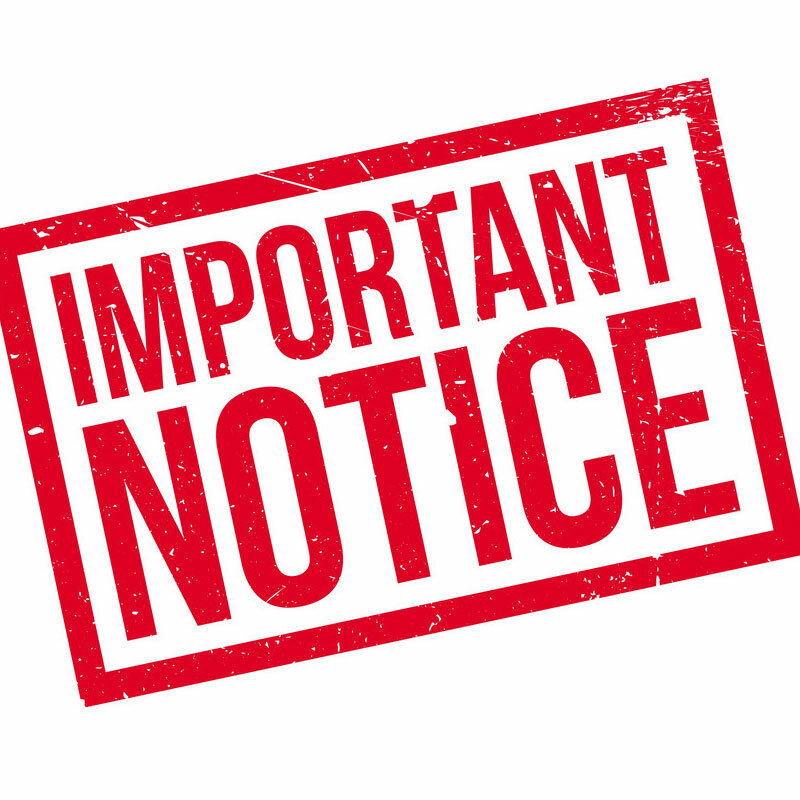 Be sure to read all the details on the Weekend Schedule for gate times, and critical event information. 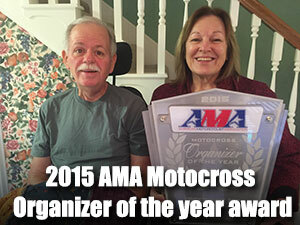 Freestone Raceway looks forward to seeing everyone at the races!